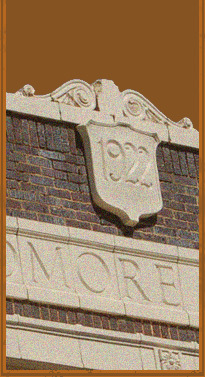 The Beardmore Building renovation has conscientiously attempted to blend two important themes – respecting both our local history and our region’s environmental resources. 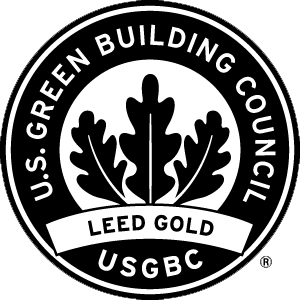 As one of the first “green” (LEED) buildings in the State of Idaho, as well as a national ground-breaking historic renovation, this project demonstrates a pioneering spirit similar to Charles W. Beardmore’s original efforts. Instituting an environmentally sustainable, or “green policy” with the renovation of this important historic landmark reflects our commitment to the environmental, economic, and social stewardship of this community and Bonner County. The sustainable design integrates both new and old technologies from natural daylighting to rainwater recycling, from material reuse to harvesting solar power through photovoltaic panels. Hopefully, this will establish a unique precedent for treading more respectfully on this rich north Idaho region for the betterment of all. This project contributes to the protection, conservation, and enhancement of our region’s environmental resources. Lastly, this renovation will ensure that the Beardmore Building will stand for many more generations as a lasting tribute to this north Idaho pioneer.